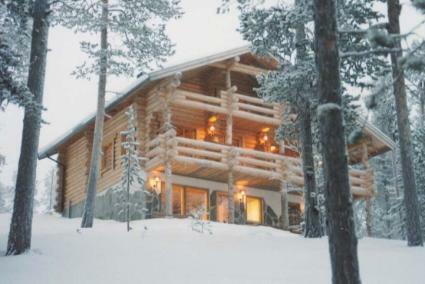 Well equipped holiday cabin, built in 2000, on shore of Lake Toras-Sieppijärvi in Muonio municipality. Cabin with living room/kitchen, two bedrooms each with 2 beds and loft with 2 double beds (loft shared in 2 parts with a curtain). Electric-heated sauna in same building, 2 showers. In the basement there are laundry (washing machine and tumble dryer) and ski maintenance room and room with fireplace, where there is convertible sofa. Baby cot, highchair and potty on request (free of charge). 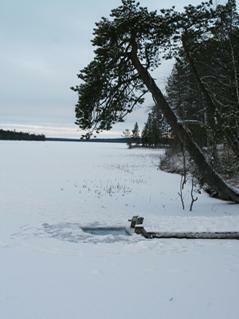 Separate wood-heated modest lakeside sauna (20 m²). Pier, rowing boat, canoe and life jackets. 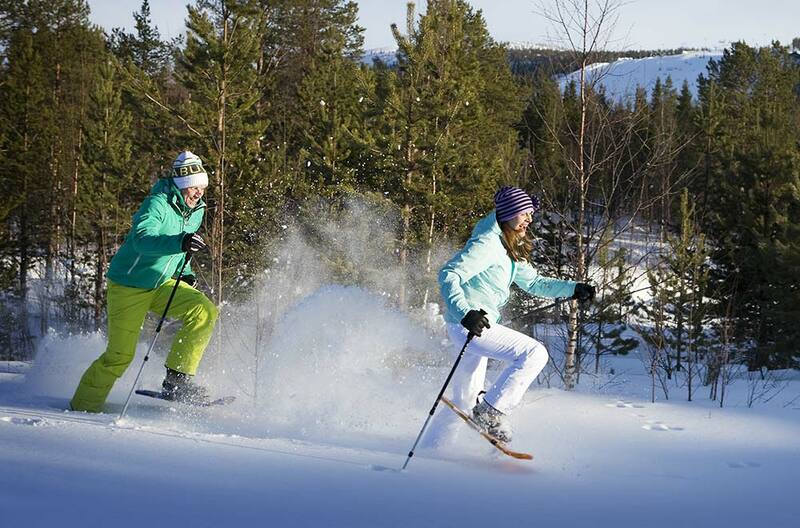 Ski resorts Pallas 17 km, Olos 10 km, Levi 50 km, Ylläs 50 km. Wireless internet connection (speed 2 Mb). 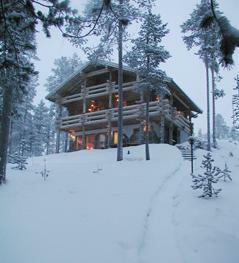 Four ski resorts of the Fell Lapland Area are located in the near proximity of this cabin. Also ski track, snowmobile route and canoe route are nearby. In the surrounding areas you can pick berries and mushrooms or go fishing and hunting. 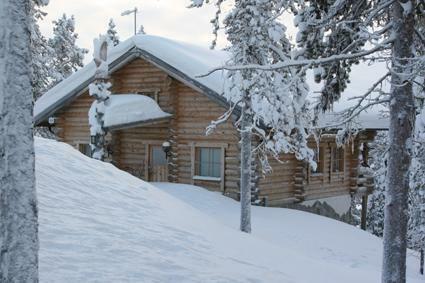 Located only a kilometer away, is Torrassieppi Lomapallas with its various services (for example snowmobile and sled dog safaris, reindeer farm visits, cafe-restaurant during skiing- and autumn seasons, charter restaurant). 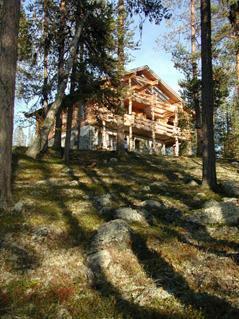 From the cabin owner You can book wilderness- and fishing guidances and rent snowmobiles, boats and canoes. The owner will help you also in buying fishing licenses. Cabin can be reached by car all year round. Car heater plug for 2 cars.